How To Get Extra 2GB Of Free Google Drive Storage? Google Drive is one of the most popular cloud services today, used by millions around the world. Every Google account holder has his own free cloud space, which integrates so well with other Google products. From simple file sharing to hosting a website, there's a lot you can do with Google Drive. Google is now giving away an extra 2GB of free space, which I am sure many of you will find welcome. Remember: This is a limited time offer. You can retain the extra 2GB forever, but only if you claim it before 17th February! Google decided to celebrate Safer Internet Day in style by giving everyone a free upgrade on their Google Drive storage. There's a small price to pay - a couple minutes of your time to review your account settings. How to get the free storage? In order to get the free storage, you need to complete a quick security check on your account (link is given below). 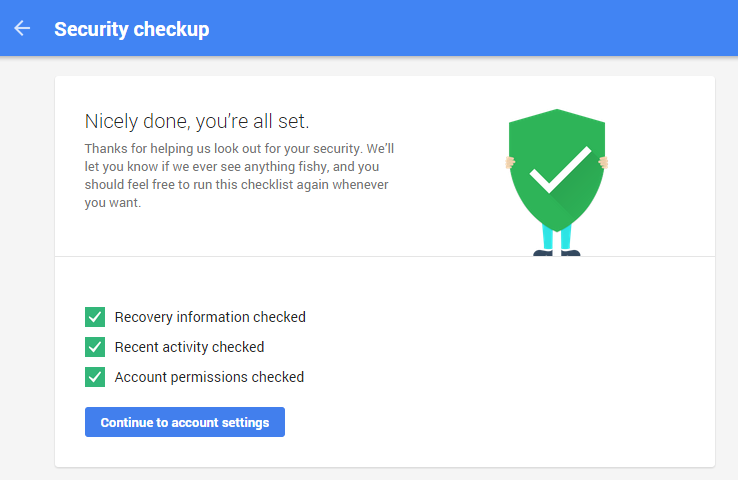 After login, you will be prompted to start the security checkup. Next, you will be taken through your recent account activity. This includes login events for your Google account, device accesses, apps authorized to use your Google Account credentials, and so on. Once all is said and done, you will see a confirmation screen. 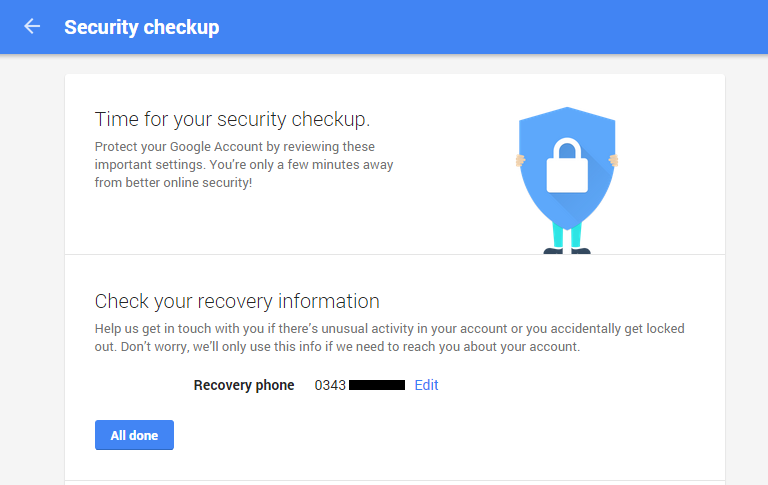 Google says the checkup will take around 2 minutes, but it took me less than 30 seconds. It’s a 3-step process that asks you to verify your password recovery information, as well as review your recent login activity and app permissions. Once you see the three check marks, you can close the window or continue to your account settings. you're essentially done and are eligible for a free 2GB worth of space. You’ll have until February 17th to complete the security checkup. The additional gigabytes will be added to your account around the end of the month. If you want to keep on top of your account security you can revisit the security checkup again at any point to ensure there has been no suspicious activity. This is great to get about 2GB extra on Google Drive, my website ( mastfun4u.com ) is made on blogger and is hosted by Google You have said that I can host my site on Google Drive, So let me know if I transfer from Blogger to Wordpress then will I be able to host it from google drive or not? Please Help bro! Does, This Offer Date is Over?